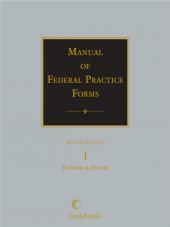 Indispensible condensation of Bender's Federal Practice Forms into a convenient deskbook.  A Handy Collection of Civil Forms for Use in Federal Court. 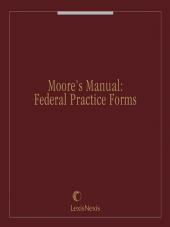 Moore's Manual: Federal Practice Forms is a handy condensation of Bender's Federal Practice Forms. This indispensible desk set, first published in 1964, brings together the essential forms for use in civil litigation in federal court, from the initial filing of the action through appeal. These timesaving forms can also be adapted for use in any of the 39 states that have modeled their procedures after the federal rules. • Over 1,500, up-to-date, court-tested forms, organized in chapter-by-chapter correspondence to the companion text. 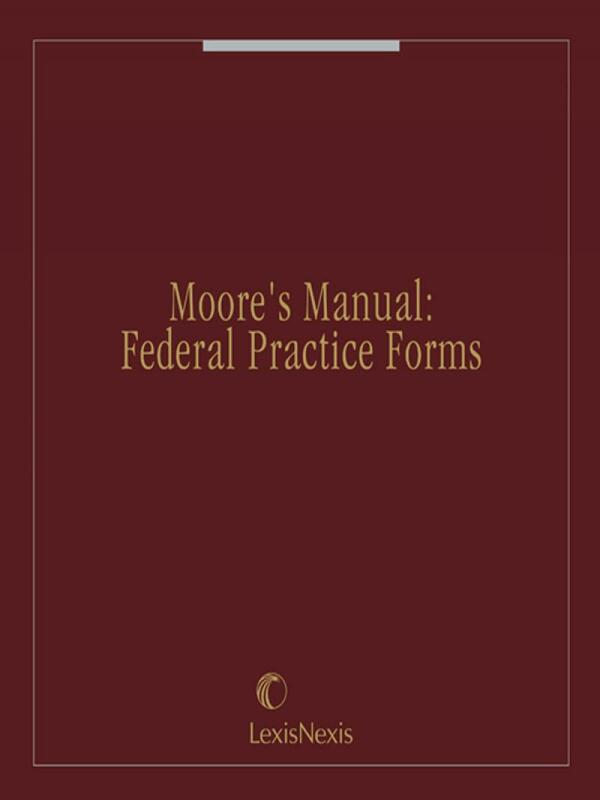 • Comprehensive cross-references to Moore's Federal Practice and Moore's Manual: Federal Practice and Procedure. • Summary judgment chapter completely revised in 2011 to reflect December 2010 amendments to Civil Rule 56. Chapter 10A Complaints: "Accounting" through "Commerce"
Chapter 10B Complaints: "Consumer Law" through "Labor"
Chapter 10C Complaints: "Military Service" through "Wills and Trust"